Extang's Tonno Tonic is a powerful UV protectant specifically formulated for vinyl truck bed covers, Tonno Tonic beautifies, cleans and protects all in one easy step. Cleaner and Protectant Tonno Tonic beautifies, cleans and protects all in one easy step. 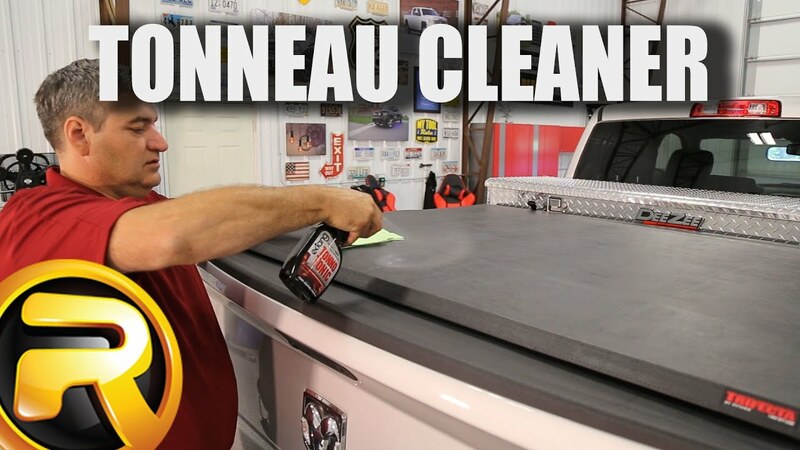 Quick and Easy to Use Spray onto a clean tonneau. Wipe surface with a clean towel until completely dry. Tonno Tonic will not harm painted surfaces. Safe Tonno Tonic has been tested and approved by Extang as 100% safe for all vinyl tonneau materials. It's a must have for protecting your tonneau against harsh weather conditions. Using the most effective UV screening formula, Tonno Tonic has been tested and approved by Extang as 100% safe for all vinyl tonneau materials. It's a must have for protecting your tonneau against harsh weather conditions.